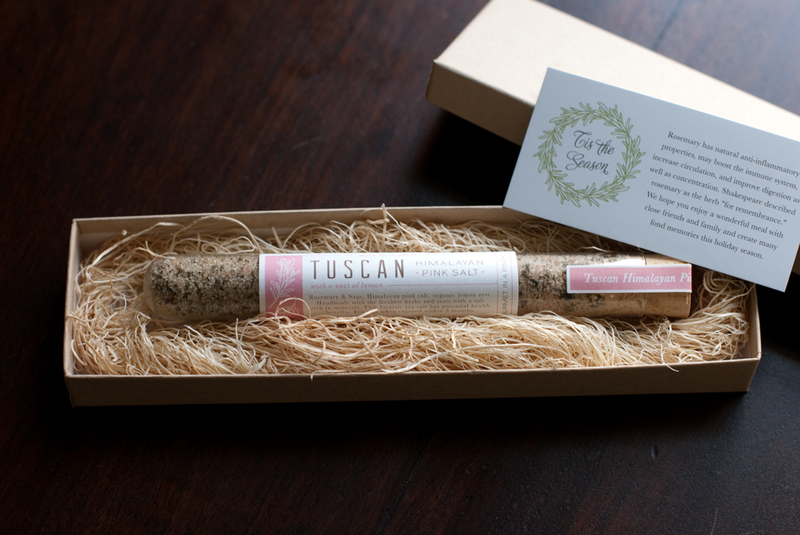 Himalayan Pink Salt is revered for its health properties and has been hand-mined for at least two millennia. 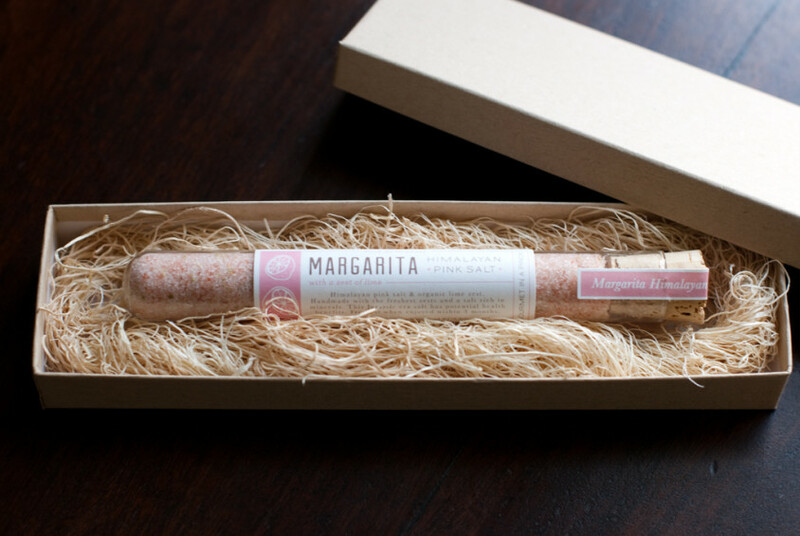 This pure salt was formed by an ancient ocean which dried up over 600 million years ago. 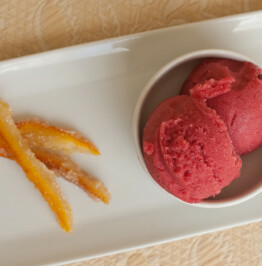 Himalayan pink has 84 minerals and elements including magnesium, potassium, calcium, iron and zinc. The Greater Green states “Regular consumption of Himalayan pink salt provides essential minerals, trace elements, balances electrolytes, supports proper nutrient absorption, eliminates toxins, balances the body’s pH, normalizes blood pressure, and increases circulation and conductivity.” Himalayan salt is considered to be a healthier salt than table salt since it is minimally processed and does not contain extra chemicals or anti-caking agents such as sodium ferrocyanide. 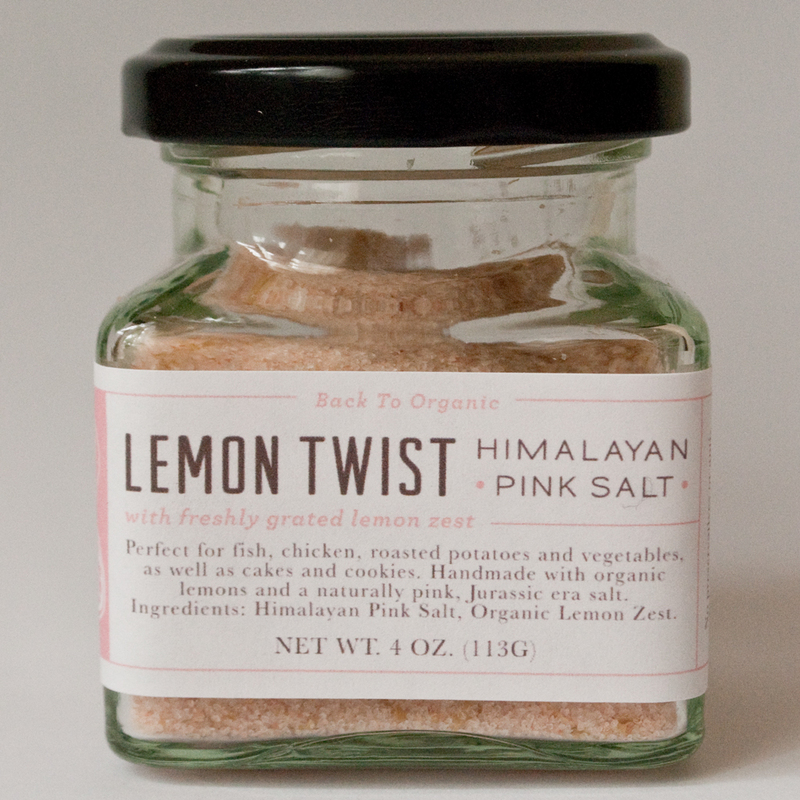 The sodium chloride content in himalayan pink ranges from 97-99%. 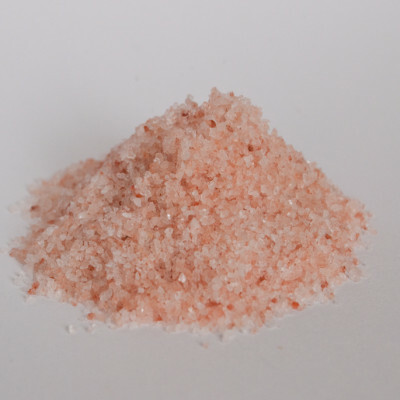 Himalayan Pink Salt is an excellent cooking and seasoning salt. Mixing this high quality salt with fresh herbs and citrus zests adds antioxidants and minerals to your diet as well as makes your meals gourmet in a pinch. 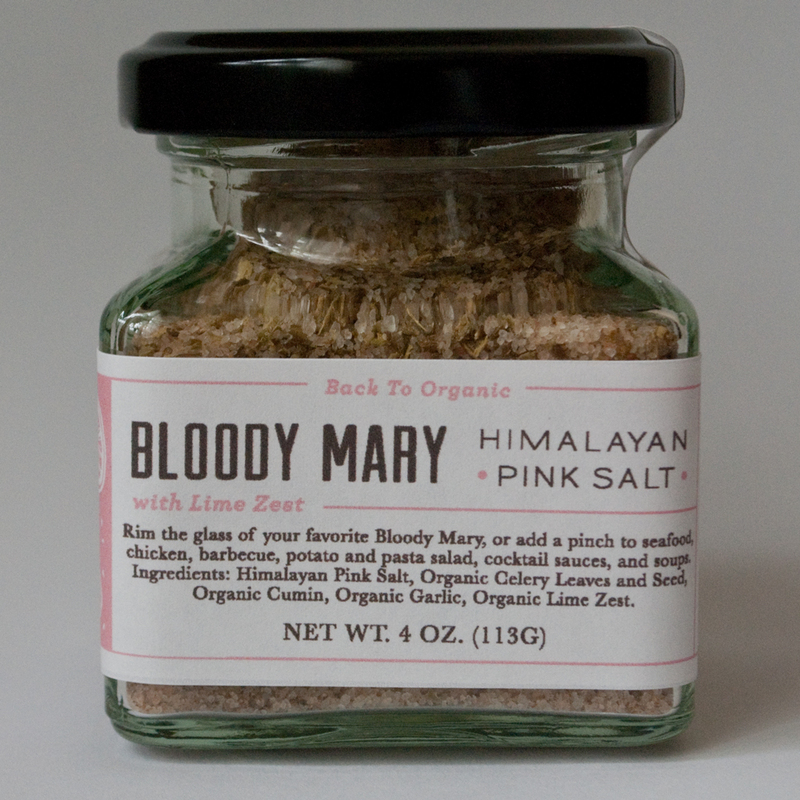 When you are buying Himalayan Pink Salt, look for bright pink and red crystals. There are different grades of the salt and the more colorful salt is suppose to contain more minerals and trace elements. You can see all the rich red and pink crystals in the picture above. 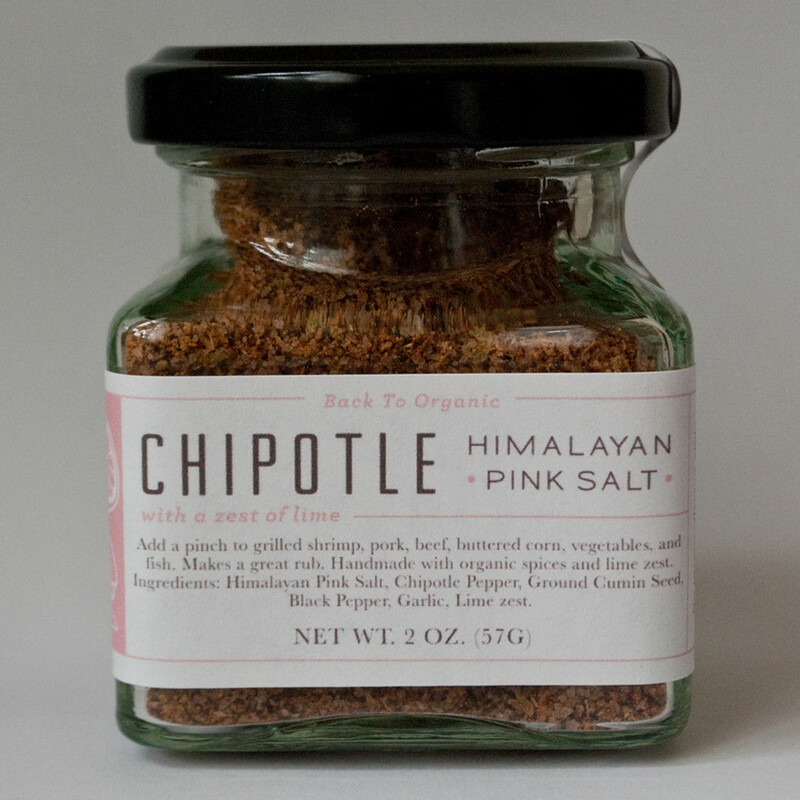 I only buy the premium grade Himalayan for my fresh herb salt blends. 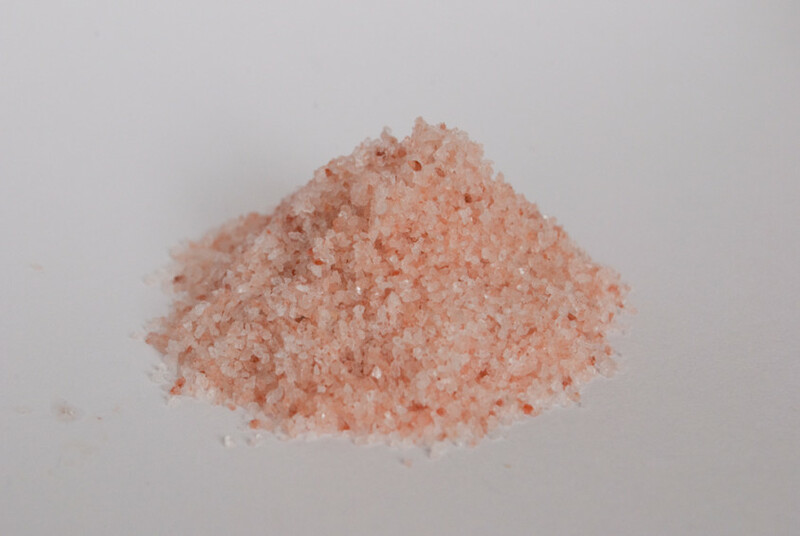 Here are all the elements present in Himalayan Pink Salt: actinium, aluminum, antimony, arsenic, astatine, barium, beryllium, bismuth, boron, bromine, cadmium, calcium, carbon, cerium, cesium, chlorine, chromium, cobalt, copper, dysprosium, erbium, europium, fluorine, francium, gadolinium, gallium, germanium, gold, hafnium, holmium, hydrogen, indium, iodine, iridium, iron, lanthanum, lead, lithium, lutetium, magnesium, manganese, mercury, molybdenum, neodymium, neptunium, nickel, niobium, nitrogen, osmium, oxygen, palladium, phosphorus, platinum, plutonium, polonium, potassium, praseodymium, protactinium, radium, rhenium, rhodium, rubidium, ruthenium, samarium, scandium, selenium, silicon, silver, sodium, strontium, sulfur, tantalum, tellurium, terbium, thallium, thorium, thulium, tin, titanium, uranium, vanadium, wolfram, yttrium, ytterbium, zinc and zirconium.